Sorry Everton. Since I wrote those words, the Toffees have literally been in relegation form. In a table constructed of games from November 27, only Fulham and Huddersfield have picked up fewer points (or ‘point’ in the case of my beloved Huddersfield). They have been worse than Cardiff, than Newcastle, even than Southampton, and Mark Hughes was in charge for a fair wedge of that time. The same table shows Wolves in sixth, so nobody should have been in the least bit surprised that it was the team in gold and black who triumphed at Goodison. And yet there is surprise, based on Everton’s standing as a Premier League stalwart and Wolves’ status as incomers. The fact that Everton are still ninth despite their disastrous form illustrates the chronic inconsistency prevalent in that middle tier of clubs, with Bournemouth, Leicester and West Ham taking two steps forward, three back, one forward, two sideways and another one back. Stick your thumbs through your belt-hoops and you have yourself a line dance. And line dancing has never been cool. Everton are the worst offenders, with no back-to-back wins since October. With the dream of silverware already departed with predictable FA Cup defeat at Millwall, this season already feels like a collapsed marathon runner that needs dragging over the finishing line. The temptation is to make Marco Silva the scapegoat and appoint the club’s sixth manager in the three years since Farhad Moshiri’s investment. But the fact that Silva is already the fifth at least partly explains the mess at the club. 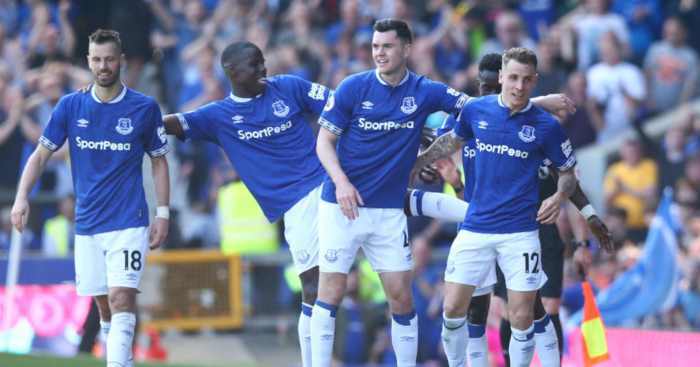 On Saturday, he named a starting XI of players signed by four different managers; it would have been five but Idrissa Gueye was injured/wounded by the club’s refusal to sell him to PSG. Only three of Silva’s own signings played – Kurt Zouma, Andre Gomes and Richarlison. 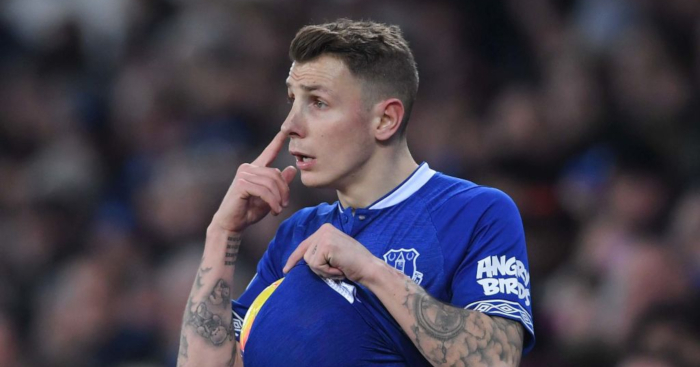 That trio and the suspended Lucas Digne have been among the only bright lights in a pretty desperate run, but that will be little comfort to Silva, who could be fired for failing to get a tune out of other people’s fiddles. In contrast, nine of Wolves’ side were signed during the reign of Nuno Espirito Santo. This is his Wolves; nobody would rush to take ownership of that Everton side. There will be those who say that Wolves offer an unfair contrast because their links with agent Jorge Mendes give them access to players who might not otherwise join a middling club from the Midlands, but the argument remains that Wolves are a club with a unified plan. “We are trying to build something,” repeats Santo like a mantra. He looks around his changing room and sees a set of players bought specifically for that construction job. Meanwhile, Silva looks around and sees slow players bought for Ronald Koeman’s vision, a big striker and pacey winger bought for Sam Allardyce’s long-ball game, ageing players brought through by David Moyes, and a disillusioned defensive midfielder who was promised so very much more by Roberto Martinez. It is a messy squad built by a club that has lurched from philosophy to philosophy. It will take more than a few months to fix. Silva is by no means blameless, and there is certainly something worrying about his teams’ tendency to start at a gallop and then fall over. 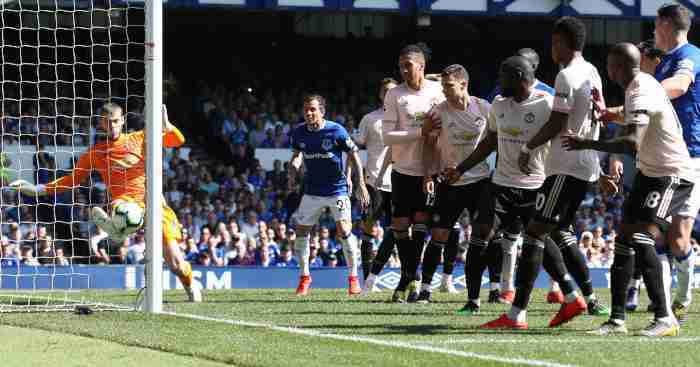 Everton fans have their own list of grievances – defensive fragility, formation stubbornness, a lack of variety in substitutions, the under-use of Ademola Lookman – that can be laid at the door of the Portuguese, but has he been giving the backing to mould a horribly misshapen squad? 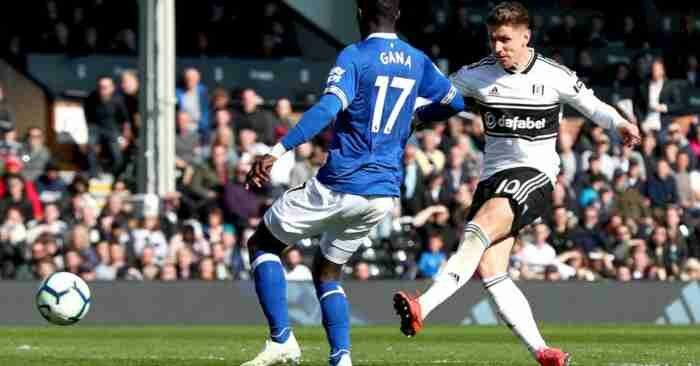 He has no real striker – indeed, they are still waiting to replace Romelu Lukaku 18 months on – with Everton clearly withholding serious funds because they had perhaps unnecessarily backed Allardyce so heavily in January. Their top scorers last season were Wayne Rooney and Oumar Niasse and yet they decided not to sign a new striker. Let that sink in for a minute. 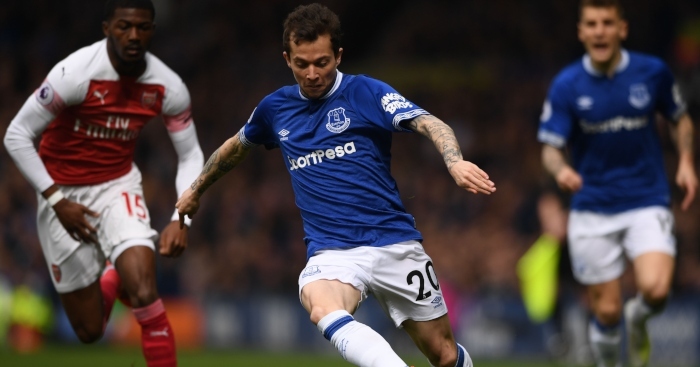 It seems unlikely that Silva sent out Cenk Tosun and Theo Walcott on Saturday and thought they could seriously trouble a well-drilled Wolves defence. 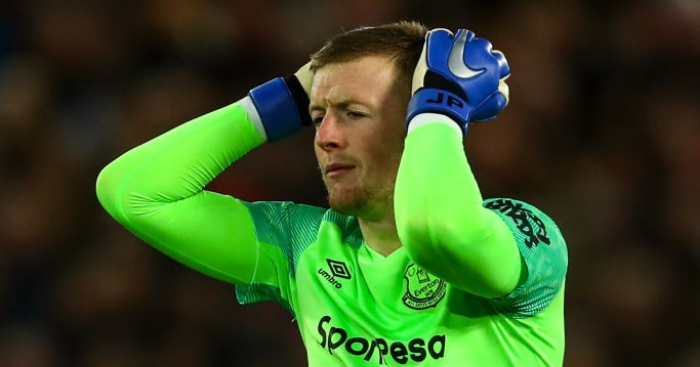 His heart probably skips a beat every time he writes down the names of Jordan Pickford and Michael Keane; both are terrifyingly erratic. He knows that without Gueye, his defence is horribly exposed. He probably shares Evertonian concerns about Tom Davies. Clearly, he could be motivating and coaching those players to be much better – their amateurish attempts at defending set-pieces would surely be improved with repetitive drills – but this expensive squad is not an excellent squad. Serious money has been spent, but it has taken the arrival of Marcel Brands to see it spent wisely. At some point, Everton need to back a horse – to let it finish the race before taking it around the back to be shot. 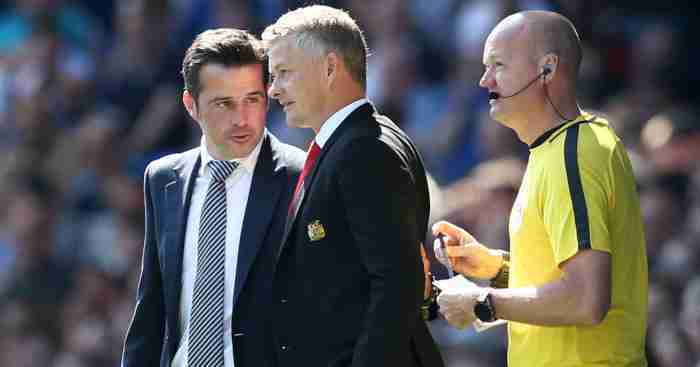 It might be that Silva is not that manager, that his methods only elicit a short-term response, but the club really will not know unless they return to something akin to stability. And stability does not mean sacking a manager and appointing one with a different methodology in the hope of climbing two whole places up the table.